There has been a lot of speculation on what the file size of Wolfenstein 2 will be on Nintendo Switch. It’s been a justifiable concern, fueled by the large banner on the box art, on how many gigs will be needed to enjoy the experience on Nintendo’s hybrid system. There was even more concern brought on by the decision to use a 4GB cart for the game. Due to an eshop listing, it was believed that it would be in the area of 13GB. That’s larger than most games but on par with The Loot Gaming’s 2017 perfect 10, The Legend of Zelda: Breath Of The Wild. Now it seems, because of a UK posting that the game will be closer to Rockstar’s L.A. Noire at 23GB. For those who haven’t yet invested in an SD Card and are making due with the stock 32GB of internal storage on the Switch, it may be time to invest. It is nearly half of what the file size of the PS4 version so it is impressive they managed to get it this low. I’m hopeful this large file size is to cater to the games DLC but Bethesda hasn’t even mentioned if we’d get the expansions. 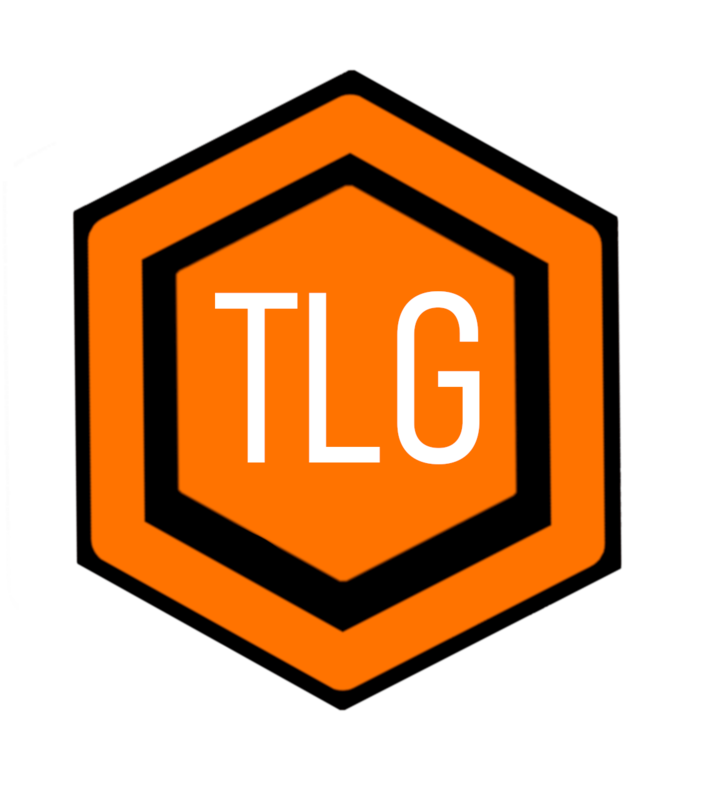 When we learn more about all things around Bethesda and Wolfenstein 2, The Loot Gaming will update you so make sure you subscribe and stick with us for all your gaming news and reviews.